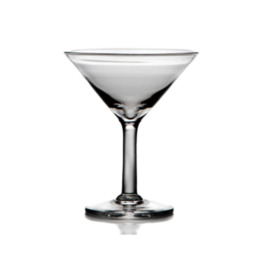 Hand made by skilled artisans in the US, this clear-as-ice glass will reflect your beverage of choice brilliantly, whether bourbon, scotch, rye, or brandy. There is nothing else like it. This is how whiskey should be served. Neat. We can agree to disagree about ice. (Maybe—if it’s shipped from Scotland.) This handcrafted glass has a wide-ish rim so you can smell the peat.